After Petta, Rajinikanth will next work with Sarkar director A.R. Murugadoss which was unofficially let out a while ago. The yet-untitled film will be the first-time collaboration of the duo and fans of the superstar are eagerly looking forward to this one, going by the buzz on social media. And amidst all this, reports started doing the rounds that the film has been titled Naarkkaali and an official announcement will soon be made. However, denying any such development, Murugadoss took to his social networking pages and clarified that his next project is not titled Naarkkaali. “Naarkkaali is not the title of my next project, pls stop spreading rumors,” [sic] said the director in his tweet putting the rumours to rest. 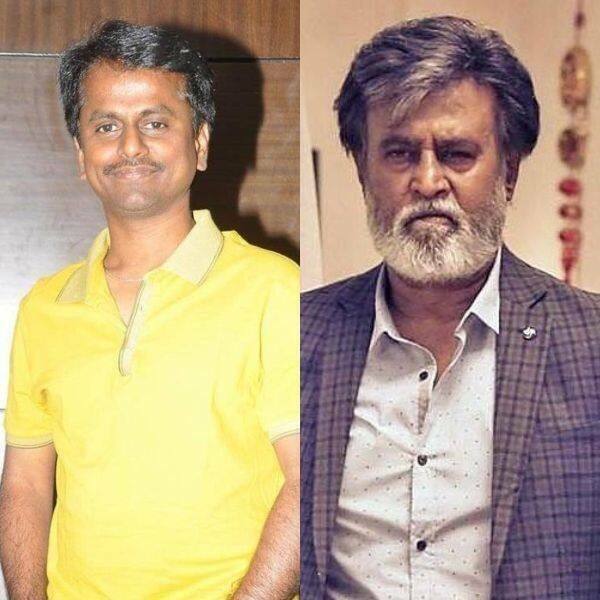 Murugadoss did not, however, confirm if his next project will be with Rajinikanth or not. It is also being speculated that the film will have a political theme like Sarkar which director Murugadoss hasn’t addressed in his tweet. So, is it going to be a political drama? In yet another development, reports are doing the rounds that Keerthy Suresh has been signed on to play the leading lady in this yet-untitled film. However, these reports too are yet to be confirmed by the makers. If this materialises, this will be the second project for Keerthy Suresh with Murugadoss after Thalapathy Vijay’s Sarkar. On the other hand, Rajinikanth’s latest release Petta is going great guns at the box office and has already earned a gross collection of more than Rs 100 crore. Petta is Rajinikanth’s fifth film to rake in Rs 100 crore or more at the box office including the overseas markets.